Overlooking the highest Madeira Plateau Paul da Serra, Atlantic Ocean and the blue open sky, ideally situated in a quiet setting, combining tranquillity with the sounds of Nature. Located in the Natural Forest Park of Laurissilva in a distance of; aprox. 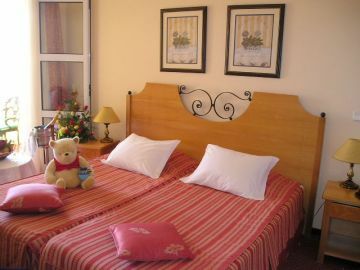 10 minutes from the golden beach of Chaleta Village, and 40 minutes from the International Madeira Airport. The right choice for those who enjoy Ecotourism, Walking Tours,(i. e. Rabaçal walk, Risco, 25 Fontes etc) Trekking, Mountain and Sea programs, Adventure Sports, Paragliding, Jeep Safari, Bicycling etc.. In a perfect mountain and sea explore combination. 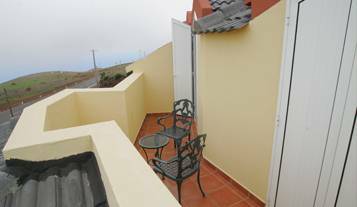 27 double rooms -with balcony, heating system, private bathroom - tub and shower, Satelite TV, direct-dial telephone and hairdryer. 24 hours Room Service, Laundry service and airport pick-up facilities. Massage and Tuning Centre complemented with pedicure massages, nails treatment and painting. Thanks to its location in the heart of the Madeira mountains and its beautiful natural surroundings, this hotel is the perfect location for a relaxed stay. Explore one of the largest laurel forests in the world, declared World Heritage Site by the UNESCO. From hiking to biking, here you will find some of the best trails on Madeira. 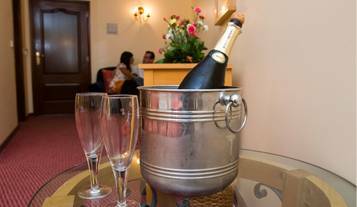 Hotel Pico Da Urze features a massage and beauty parlour, ensuring a comfortable vacation. Pay a visit to the souvenir store and choose from a number of regional products. A tourist information centre and bike rental shop are also nearby. 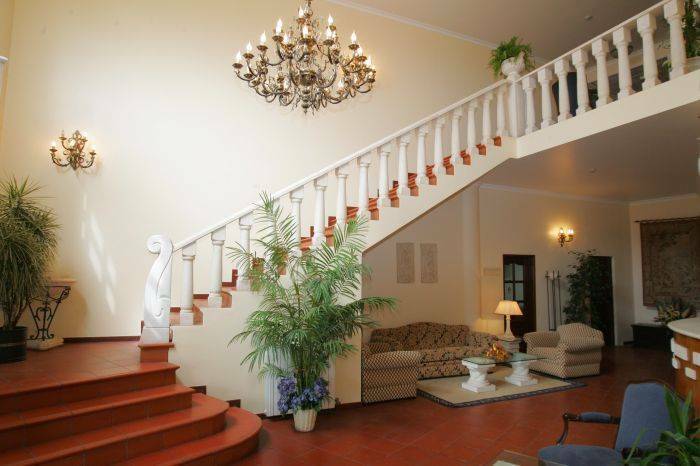 Hotel Pico is conveniently located just 45 minutes from Funchal and 1 hour from the airport. 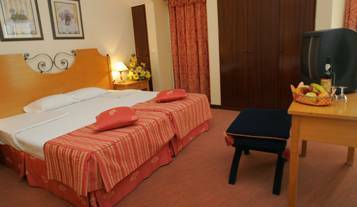 Our facilities include 27 rooms equipped with satellite TV, telephone, heating, work table, balcony, Room Service and coffee. Erica Cyber-Café equipped with PCs and Broadband Internet (Vsat), WebCam, and Wi-Fi Zone (also available in all the restaurant and recreation areas). payment on arrival. cancellation free untill seven days from arrival. other cancellations or no-shows, the hotel will charge one night. 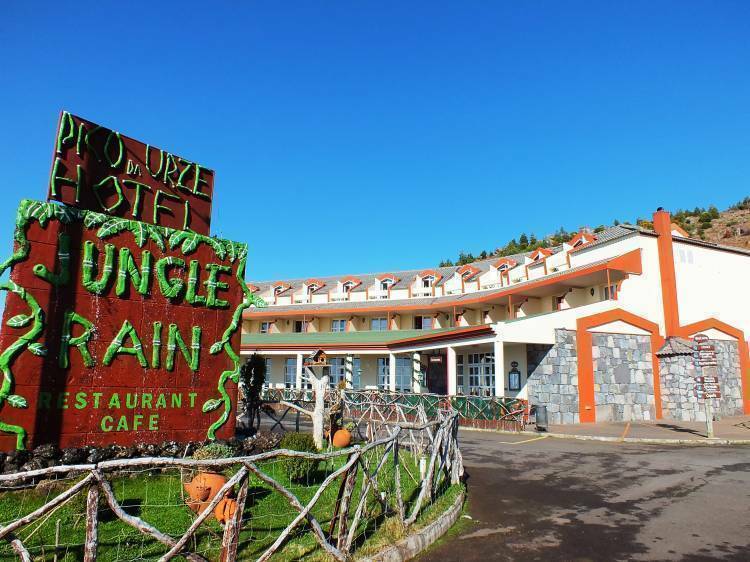 Pico da Urze Hotel is located in Paul da Serra the biggest plateau on Madeira Island 1, 400 meters high and only 35 minutes from Funchal. The latest access ways, mainly the express ways, make it possible for you to reach us very rapidly. Among them, we point out the new connection to Paul da Serra, through the express way airport Funchal Ribeira Brava Calheta - Arco da Calheta - Loreto. Owed to the new access ways, Pico da Urze Hotel is only 45 minutes from Madeira Airport and 20 minutes from the best bathing locations on the island.